Sarah: My first teacher Naïm was the one who gave me the house spirit. I fell in love with house instantly because you can actually be yourself and feel freedom in your steps. 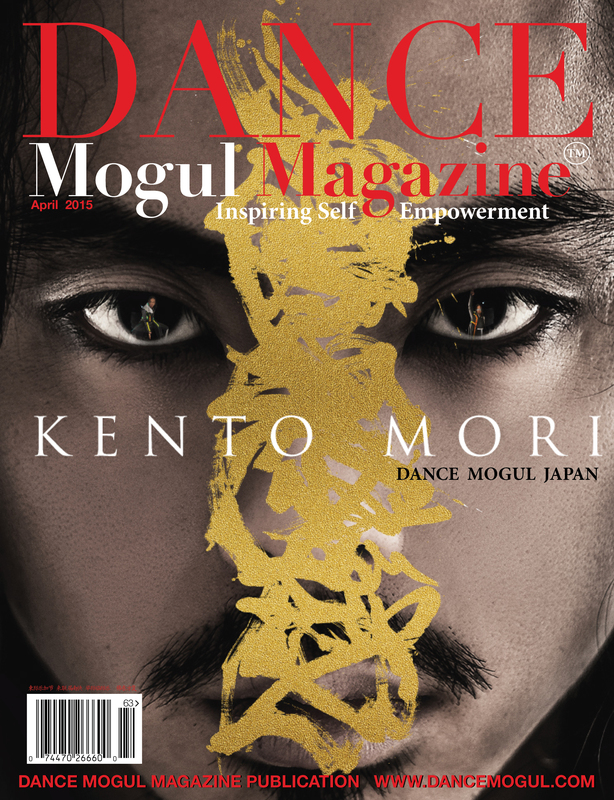 Dance Mogul: How has your country embraced street dance over the years? Sarah: Many things have changed. First, as a woman, I realize that we are more and more represented. When I was young, we only had a very few girls in the game, and back then, they were dancing like men, and doing it well. Now we have strong women in every category, who are free and proud to use their femininity, so it’s very inspiring. 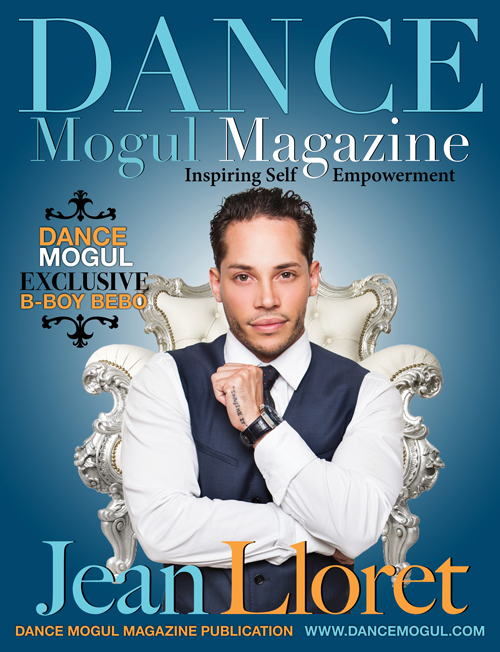 When it comes to street dance, nowadays you can dream of a career without having to go to a ballet class. You see street dancers everywhere on TV, so it gives us hope. 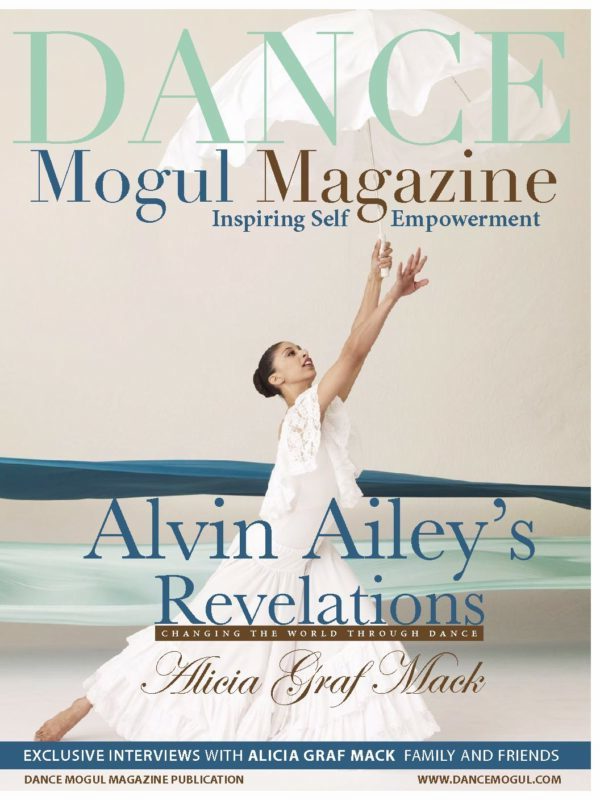 Dance Mogul: What kinds of opportunities are there for dancers where you are from? 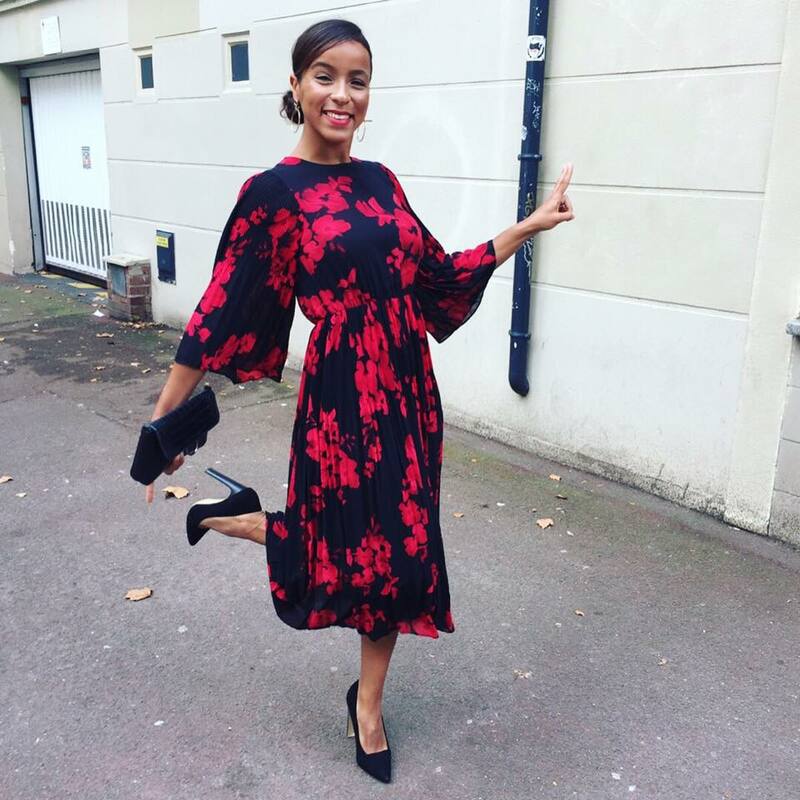 Sarah: I come from North of France, and here dancing is really taken seriously. You can teach to everyone rich or poor and from any age. You can also achieve any kind of project you desire because you can get help from the state and of course you can always do battles. 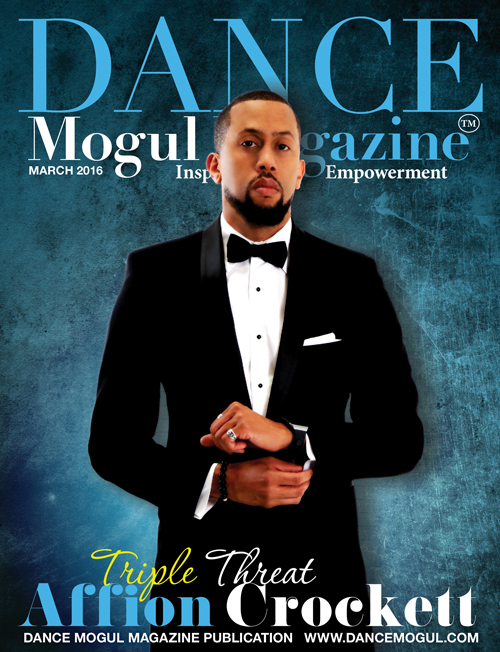 Dance Mogul: We see that you love to house dance, is it tough competing in a male-dominated dance? Sarah: Not at all! 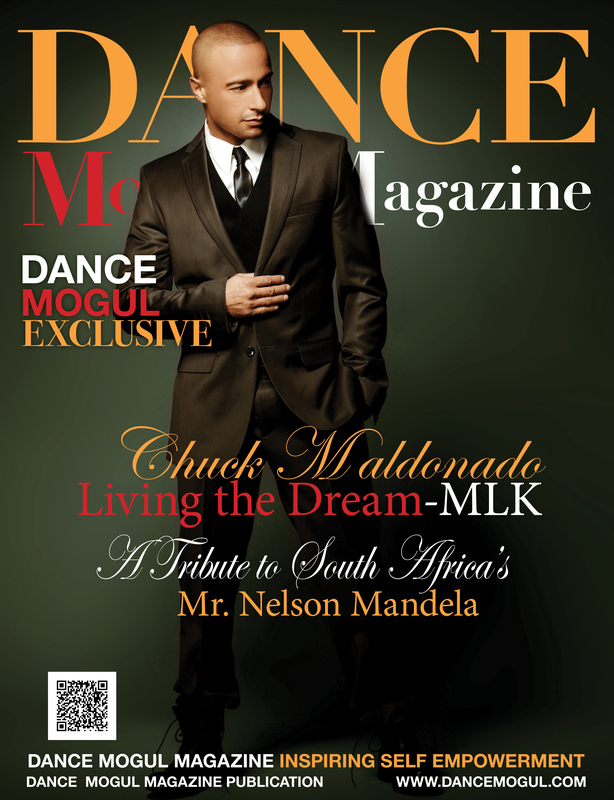 We should not assume that House Dance is not dominated by men. That was the case before, but now things have changed. 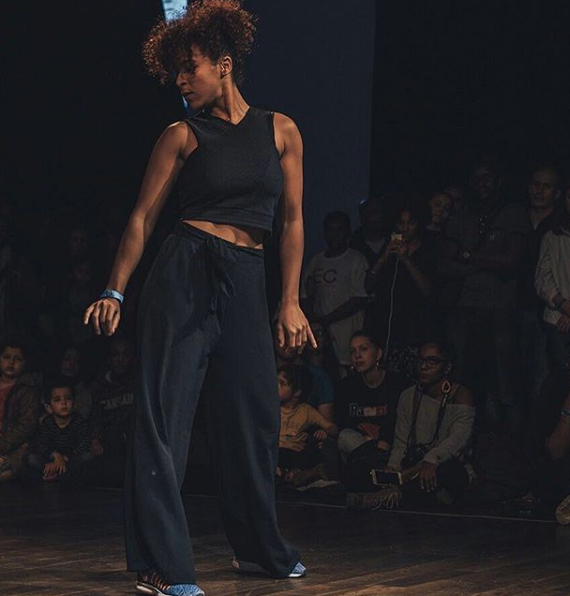 If you go to the House Dance Forever in Amsterdam, which is one of the biggest House Competition worldwide, you’ll see men and women doing very strong performances. 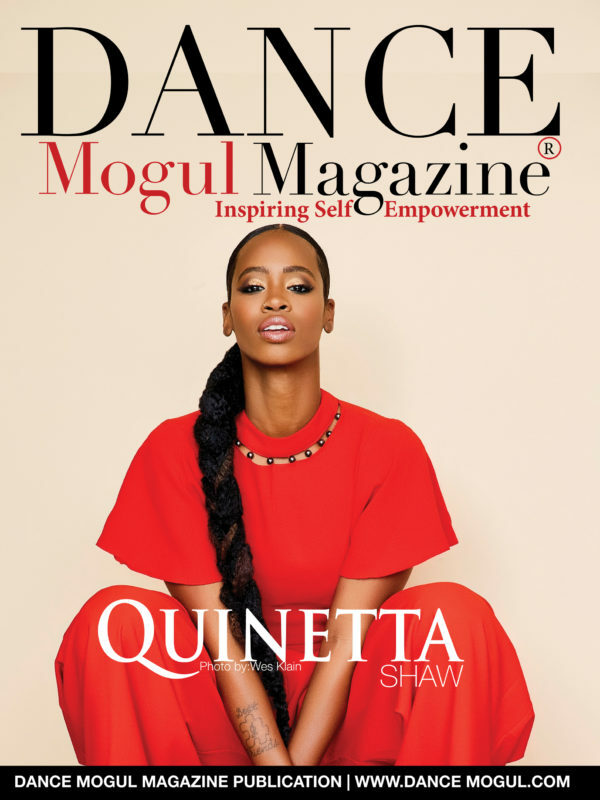 Dance Mogul: How do you balance being a street dancer while still maintaining your femininity? Sarah: I don’t feel like I need to balance it. I’m a woman, so my femininity is who I am, I’m not trying to force it or reduce it, I dance the way I am and the way I feel. Maybe some girls try to mask their femininity, but I’m proud of it. 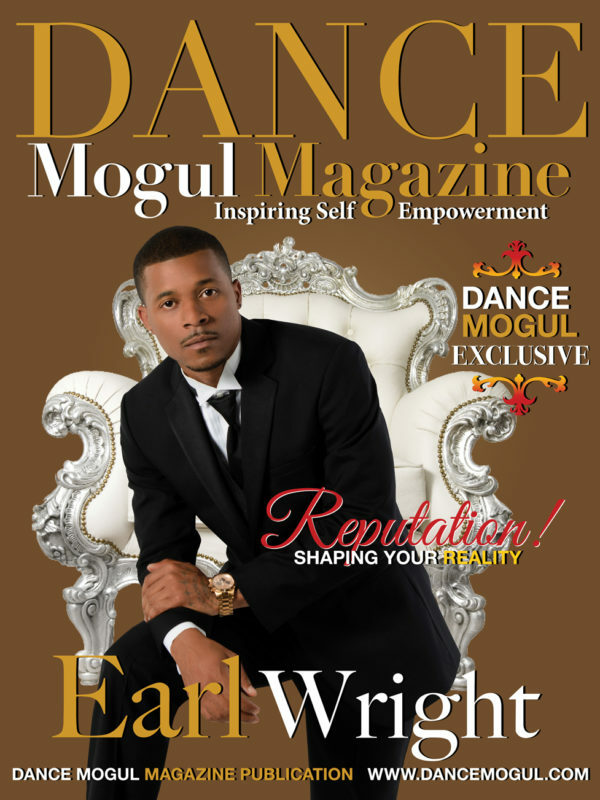 Dance Mogul: What are some dance goals you would like to accomplish? Sarah: I would love to create my own play. Doing many battles was a good experience, but I’m ready for a new chapter and to show the kind of woman I can become. 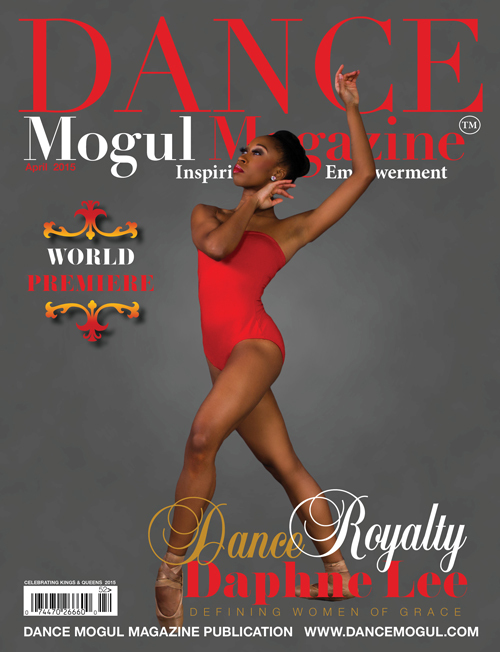 Dance Mogul: Do you have any advice for other young ladies that would like to pursue street dance? Sarah: Be yourself, be ambitious, listen to your inner self, and last but not least: WORK! Only work will help you reach the top! Live your dreams, don’t let anyone define you. 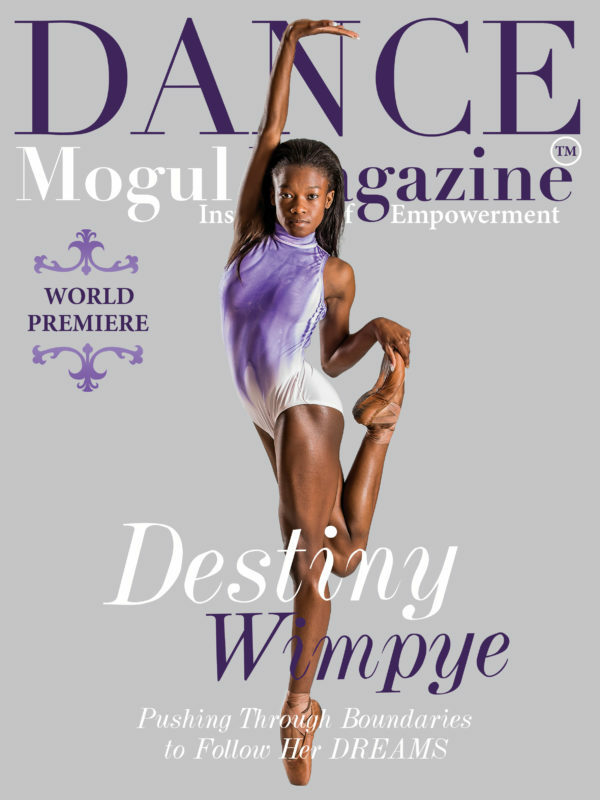 If you have any doubt, don’t forget why you are dancing. You Dance because you love it, it’s a blessing to be able to dance. Sarah: I would like to thank Naïm, my first teacher. Everyone who opened the « training doors » to me. I’m really grateful for all the connections I made (even people I don’t work with anymore). All those people that are encouraging me that I don’t even know. I also want to thank those people who DID NOT believe in me, I’m not even mad at them, but they are also the reason why I kept going. And last but not least my dear friends, family especially my mom.